Zombies, demons, vampires, shapeshifters— another day in the life of Nick Gautier– and those are just his friends. But now that he’s accepted the demon that lives inside him, he must learn to control it and temper the very emotions that threaten the lives of everyone he cares for. Something that’s hard to do while trying to stay off the menus of those who want his head on a platter. And no one wants him more than the dark gods who created his race. Now that they know where he is, they will stop at nothing to reclaim him. And without knowing it, Nick has just embraced the one person he should never have trusted. The one person who will hand him over to his enemies to get back the life they lost. Infinity by Sherrilyn Kenyon was one of my prize discoveries last year, and while every consecutive book in the series has been better than the last, Kenyon has really stepped up her game with Instinct. 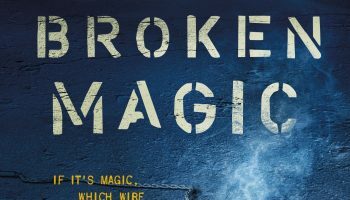 It turned out to be one of the best YA books I have read in a long time, placing itself up there with the likes of Riordan’s Percy Jackson, or Sanderson’s Reckoners series. In the last year Nick Gautier has had to go through more than anyone has had to deal with. He’s fought of zombified high school football players, learned out to look deep into his future, and had to fight off hordes of ghosts and undead. That’s not to mention the demons and dark gods he has had to fight off or make deals with in the hopes of at least making it through high school. 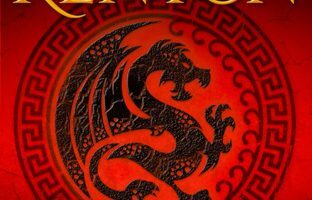 The only reason Nick Gautier has survived this long is because of the help his friends and allies have provided, and the protection of his Dark Hunter boss Kyrian. In Instinct Nick must stand on his own to save save the life of not only himself, but those of his friends and everyone else he holds dear. 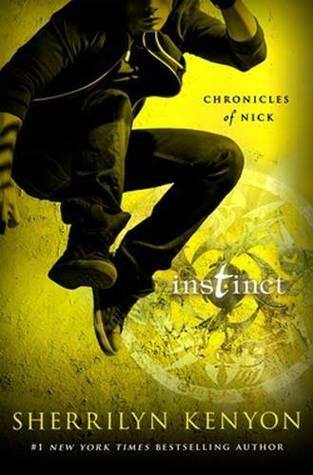 Instinct was definitely the best book in Sherrilyn Kenyon’s Chronicles of Nick so far. 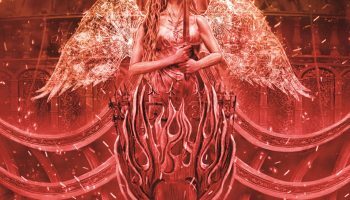 It has everything in it that I love about urban fantasy and YA in general. First and foremost it has a great story, the events of the last five books in the series have been building up to something big and I think Instinct is the beginning of the next major story arc. There is a great cast of characters and they make me love them enough I want to go out and start reading the Dark Hunter series just to read about them in their adult life. 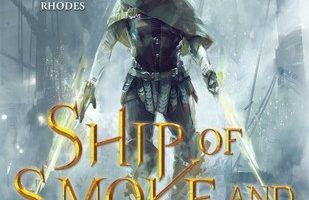 The only complaint I have about the book–or any other book in the series really, is that it is way too short and ends on a huge cliff hanger. Just when I am really getting into the book or I am coming to some huge revelation about Nick or his world the book ends. Every damn time. Then I find myself waiting a full year just to find out what happens next, only to find myself left hanging at the end of another book. The anticipation and the waiting is well worth it though, Kenyon hasn’t disappointed me with a book yet. Instinct (Chronicles of Nick #6) By Sherrilyn Kenyon is scheduled to be published March 31st, 2015 by St. Martin’s Griffin. I received a copy of this publication in return for an honest review.